African Ancestry, Inc. has announced its partnership with MahoganyBooks, an award-winning online bookstore that specializes in books written for, by, or about people of the African Diaspora. The partnership underscores the power of Black businesses with aligned missions uniting to deliver products and services that educate, uplift and empower Black communities across the world. 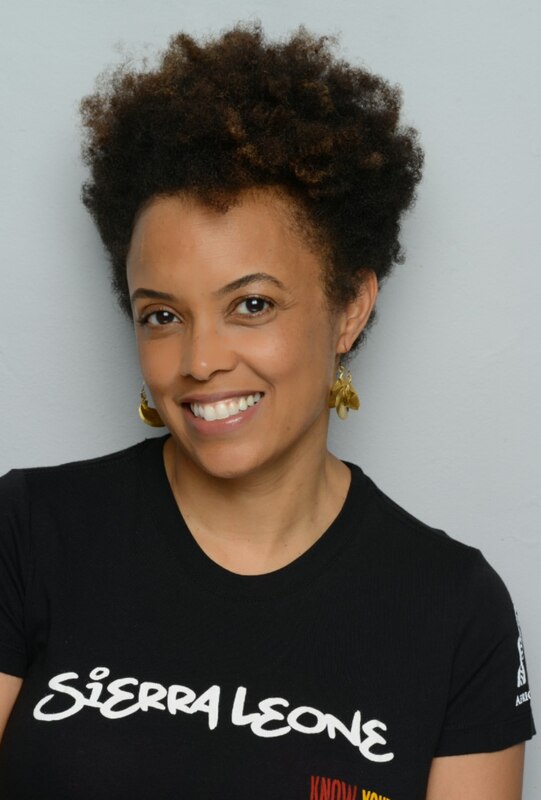 Central to the alliance is AfricanAncestry.com/Partners/Mahogany-Books where consumers from both companies will have expanded resources from everything such as their African countries origin to educating Black kids in America about their culture and heritage. The AfricanAncestry.com Get Rooted Book List will debut to provide select titles that help people better understand who they are in the context of Africa, culture and consciousness. Consumers can visit AfricanAncestry.com/Partners/Mahogany-Books today to learn more about the partnership and begin experiencing the benefits. Media can contact Greer Johnson at gajohnson@taylorcommunicationsgroup.com.